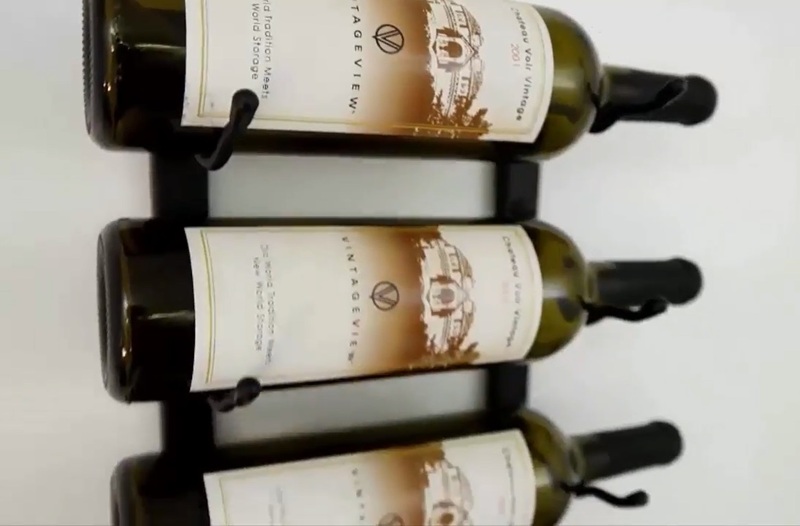 Amaze Your Guests with Your Contemporary Style Metal Wine Display! You love drinking wine, and that’s why you started your own collection. Now that you have quite a number of bottles in your keep, you want to invest in the construction of a wine cellar. Before you begin building your wine storage structure, you first have to plan how you want your cellar to look. If you’re into modern or contemporary designs, you should consider having metal racks installed. The best kinds of steel display systems, like the Wall Series racking collection, are manufactured by Vintage View Storage Solution. The Wall Series racks are very easy to install! Simply follow the six steps for installing these metal displays! Build a Cellar that your Wine Collection Deserves! A true-blooded wine enthusiast knows that the love for vino goes beyond drinking it. Passion for this beverage also involves caring for your bottles in the same way a mother cares for her babies. You need to have a safe storage place for your collection, so that they can rest on durable racks while they mature. A residential wine cellar is the most convenient storage space for your collection. Your favorite vintages are always within reach, since all of your bottles are kept in the comfort of your own home. When planning for the construction of your home cellar, it’s important to discuss with an expert the design that you want. There are various kinds of wine cellar designs. Our specialists, here at Whole Cellar, can help you choose the best style for your wine room. Call us today at +1 (844) 608-419 for a FREE consultation! The most popular cellar design today is contemporary minimalist. One of the standout features of these kinds of modern storage structures is the use of posh metal racks. The most availed types of steel displays are those from Vintage View Storage Solutions. Since you love your wines, you only want the best for them. The best means that you want your residential cellar to be built using top-of-the-line materials only. The metal racks you want to have installed, for example, should be made from high quality steel. 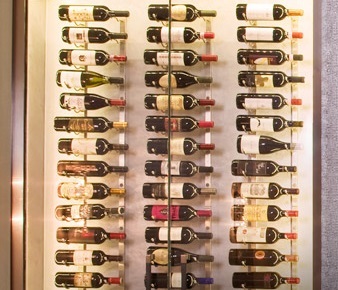 Vintage View is a trusted manufacturer of state-of-the-art metal wine display systems. All of their racking products are made from robust steel. 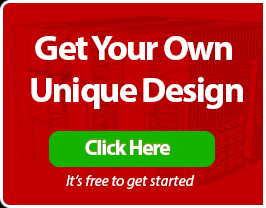 And, they’re all designed by the best in the wine storage design industry. Vintage View offers metal racks for both commercial and residential installations. 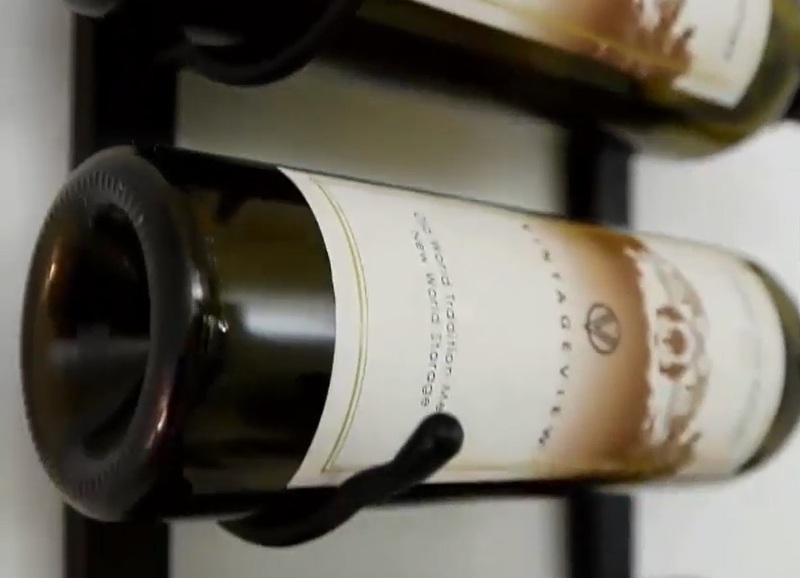 The wine racks from Vintage View all have a label-forward design. 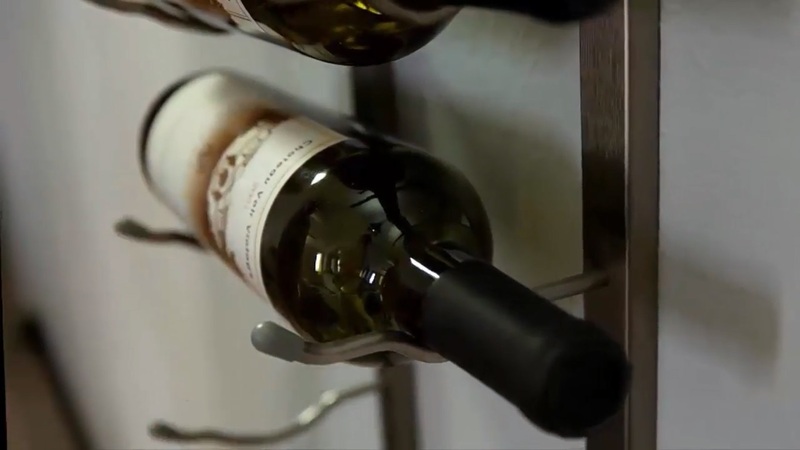 This means that when the bottles are resting on the racks, the wine labels are all facing you. You won’t have any trouble looking for your favorite vintages anymore. You’ll find the bottle that you need in an instant! The Wall Series is one of their many metal racking collections. 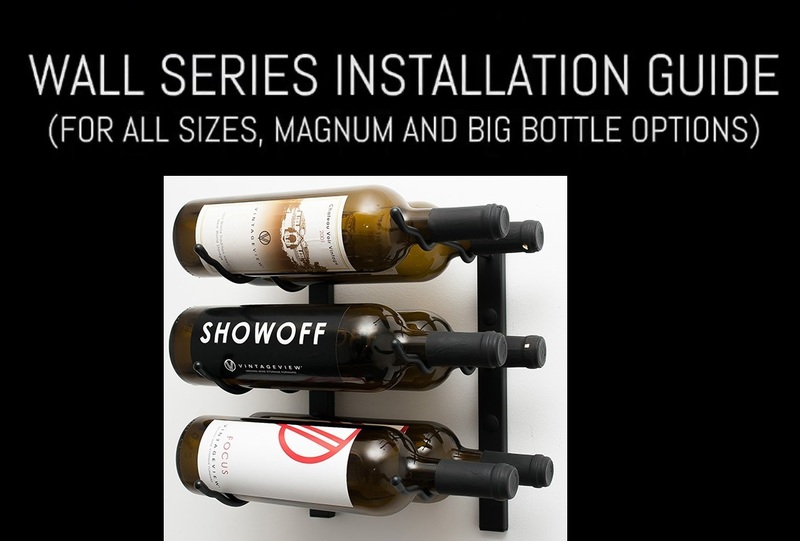 This famed display series is an array of wall-mounted steel displays for all kinds of bottles, ranging from standard 750ml to magnum-sized wines. This patented collection has various finish options available too. You can choose to customize the look of your racks by having any of the following finishes applied: chrome plated, black chrome, brushed nickel, and satin black. 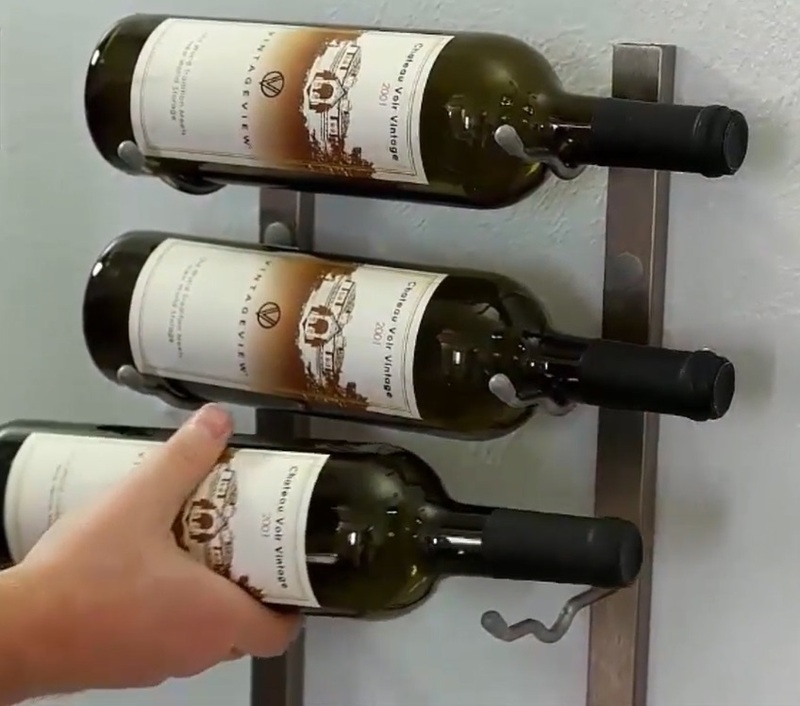 It’s very easy to install the Wall Series metal wine racks. You can also consider having a helping hand during the process, to make it even easier and a lot quicker. 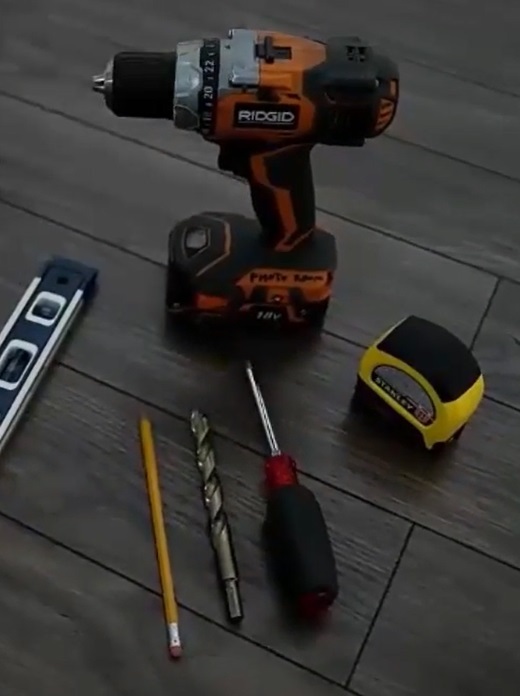 If you want to watch the installation guide video, click here! Lay the base and neck strips on the cellar wall. Make sure they are placed at least 2 ¾ inches away from obstructions. Once you are happy with the location, mark it using a pencil or marker. Then, lay out the second strip. Measure 7.5 inches from the centerline. When both strips are level, mark the location of the second strip. NOTE: If you are going install more than two columns, you need to allow at least 5.5 inches from the outside of the first column to the inside strip of the next. Since you will be drilling through the strips, you need to identify the locations of the holes on the walls. Hold the strip against the wall, and when you’ve made sure that it is centered and level, mark the locations where you will drill holes. 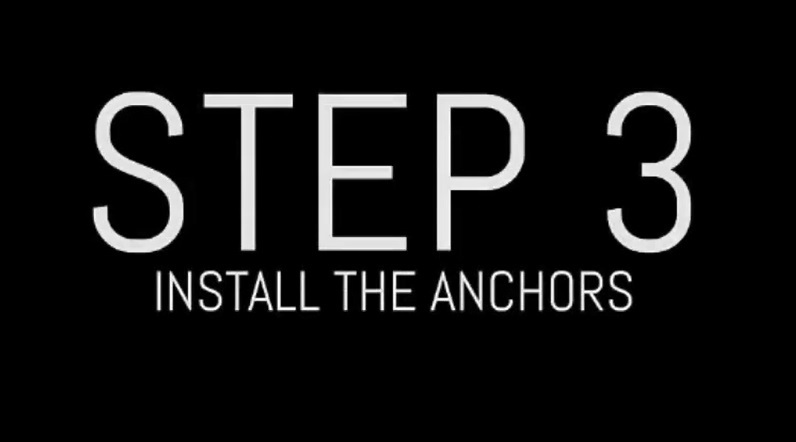 Install the anchors. If you are installing on drywall, drill a pilot hole first. If you hit a stud, you may fasten the strip directly to the stud. There are two mounting holes: one at the top of the strip and another at the bottom. For top holes, drill a 13/32 inch hole for the toggle bolt. For the bottom holes, screw the spiral drywall anchors to the wall at the marked areas. You’re ready to hang your strips. The first strip should be hung first. Simply remove the expanding nuts from their toggle bolts and insert the bolts through the top hole. Thread the expanding wing nuts. Gently push the nuts through the 13/32 inch holes. Have the wings expand fully and then tighten the bolts. Ensure that the strip is properly aligned with its bottom spiral anchors. When it is level, install the rest of the strip with the screws. Make sure that the toggle bolt is tightened thoroughly. Note: If you’re going to stack more than two metal racks, remove the end plug first. And, if you’re working on a wooden wall, you may screw directly into all marked holes. The second strip is ready to be installed. Repeat the process you performed in the fourth step. Remember to keep the second strip centered with the mark on the wall. The tops of the strips should be parallel to each other. The sixth and final step is to mount the metal racks. Install the caps for all of the mounting holes, and begin stacking the Wall Series racks. Stack the racks by replacing the end plug with the couplers. After which, you may begin placing your wine bottles on the racks. Have your wine cellar designed and built by a trusted specialist. Get the latest trends in wine room styles! Our designers are more than willing to assist you achieve your dream storage structure. Call us today, so that we can start discussing the construction plan. Click here!